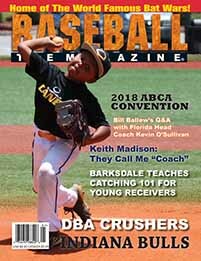 Issue 3 - 2018 is available at our E-Store! Click here for single issue purchases or to subscribe! 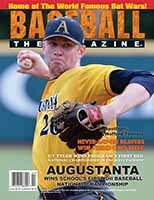 Stay up to date on ALL Baseball The Magazine events including Bat Wars! 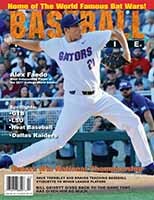 We'll always send you the latest information on new equipment and information from your favorite Baseball companies... Stay on top of your game! webmail or POP email application to receive our mailings. Whether you enjoy slowpitch softball, baseball or fastpitch softball, we've got the Bat Wars event for you! Try all of the newest, latest & greatest bats FOR FREE at our Bat Wars events! Visit with the manufacturers and get the very best deals on equipment and apparel -- available at all of our Bat Wars events! 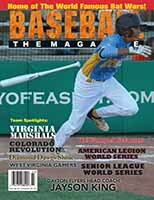 Softball Magazine's "Softball Spring Training" is the Ultimate 4-day immersion into your favorite sport. 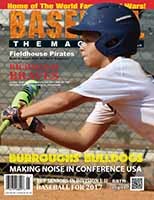 Get a head start on your upcoming season with the help of th e Softball Spring Training Pros -- skills challenges, contests, drills, hitting and more. Also offering batting cages and pitching machines with hit coaching from the pros. 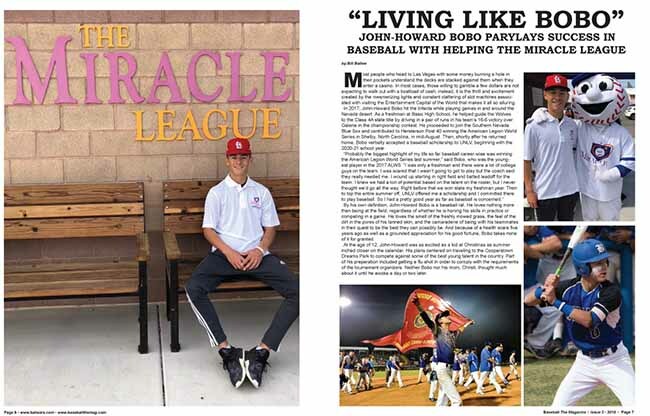 The subscription based, eighty + page glossy text publication delivers six times a year an information packed periodical that covers the pros, the grassroots players and the industry, along with department columns by softball players and health specialists on a national and international basis.